Have doors that need to close safely? Then our Safety Door Closer is for you! It features universal application, meaning that you can use it on just about any door that you have. It also comes in three designs: Economy, Budget, and Architectural. It comes with adjustable latch action and closing action. In addition, it has a CE declaration of conformity, which designates this door closer as meeting all EU standards for this type of product. Finally, this product meets the safety requirements set forth in EN1154:1997 and EN1643 Part 1:2000. What is the Purpose of Safety Door Closers? 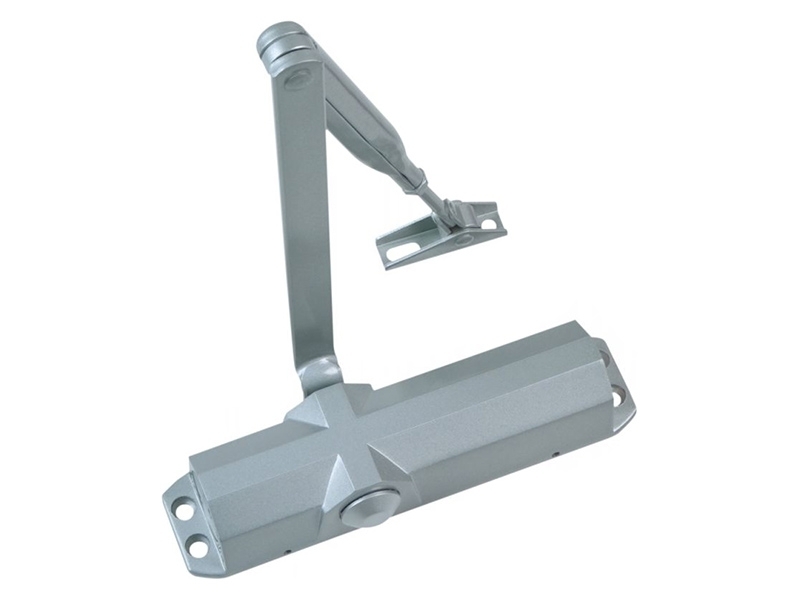 These door closers are designed to safely and efficiently close doors of all types. They can be adjusted to alter speed of closing, as well as to be left ajar without fully closing. These safety door closers prevent accidents and injuries due to doors that close too quickly. They can also prevent lock-outs due to automatically closing doors without the ability to be left ajar. This product can, and should, be used in any public or private building with doors. These CE certified safety door closers can help your building’s doors to close at a safe speed to prevent caught fingers or hands. These products might also help to prevent slamming doors that have been closed with excessive force. Every member of the public can use these safety door closers, should the be installed on all doors. Ideally, these safety door closers would be used on all doors in public and private buildings to ensure safe closing of doors to prevent accidents or injuries. There are three different types of safety door closers: Economy, Budget, and Architectural. They all feature universal application and have adjustable latches and closing action. 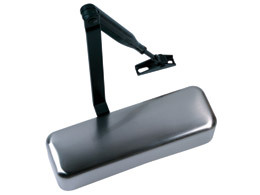 All safety door closers come with a standard 1-year parts/labour warranty. These safety door closers comply with EN1154:1997 and EN1643 Part 1:2000. They have also met the requirements to be CE certified.